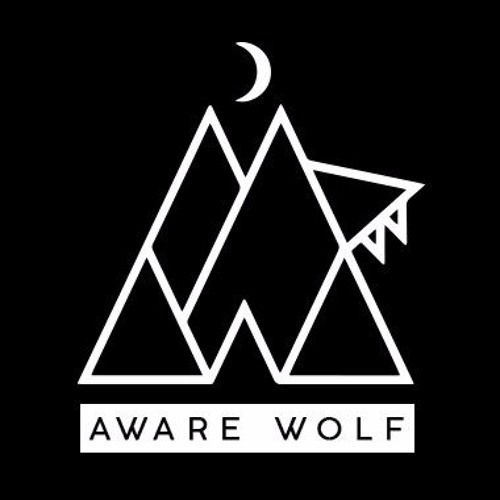 First demo to showcase the sound of Aware Wolf. @artproject: Thanks man! Much appreciated. @khromi: thank's so much! can't wait to re record and master this tune for release. @user-630257590: Thanks mate, plenty more to come!